For 2019 The Manitoba BMX Racing Association Will Be Operating Two Separate BMX Racing Seasons. The Spring/Fall Season Begins In Mid May (When Track is Dry) And Runs Through The End Of June. It Then Restarts In September, Ending In October With The Provincial Championship. This Season Is Perfect For Cottage Owners and Families That Travel During Summer Holidays. The Summer/Fall Season Begins July 1st And Runs Through To The Provincial Championship In October. This Season Is Perfect For Famalies Looking For Fun Outdoor Activities For The Kids In the Summer. 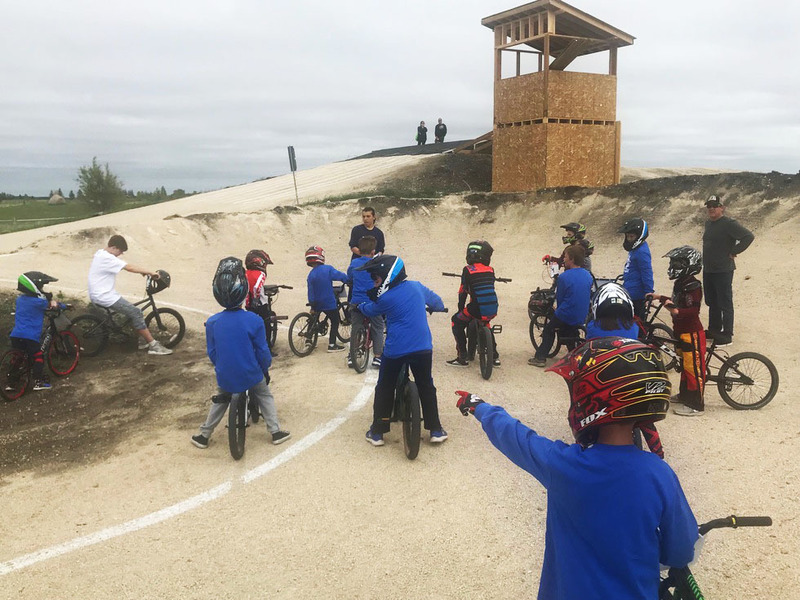 Every Week The Manitoba BMX Racing Accociation Will Hold One Fun Instruction Session Hosted By Our Certified BMX Canada Coaches and One Single Point Race Entry ($15 Value) Each Week. The Sessions Will Focus On Skill Building And Fun, Building On Skills Learned the Previous Week, And Are Ideal For Anyone Looking To Improve Their Biking Skills (Even In Other Cycling Disciplines Like Mountain Biking) Or Someone Looking For A Fun, Inexpensive Alternative Sport To Compete In. Unlimited Use Of Our Track Before And After Our Weekly Instruction Sessions and Races. One Entry To Every Single Point Race During The Season - Points Earned Determine A Riders Standing In The Competition To Determine The Manitoba Provincial Champion In Each Category. Invitation To Purchase Entry Into Our Double And Triple Point Races Held Throughout The Year Including The "Race For Life" In Support Of The Leukemia & Lymphoma Society of Canada (LLSC), Warnacke Double And To the Provincial Championship Triple At The End Of The Season (When The Big Trophies Are Handed Out). Double Point Race Entry Fees Are $35, Triple Point Race Entry Fees Are $55.